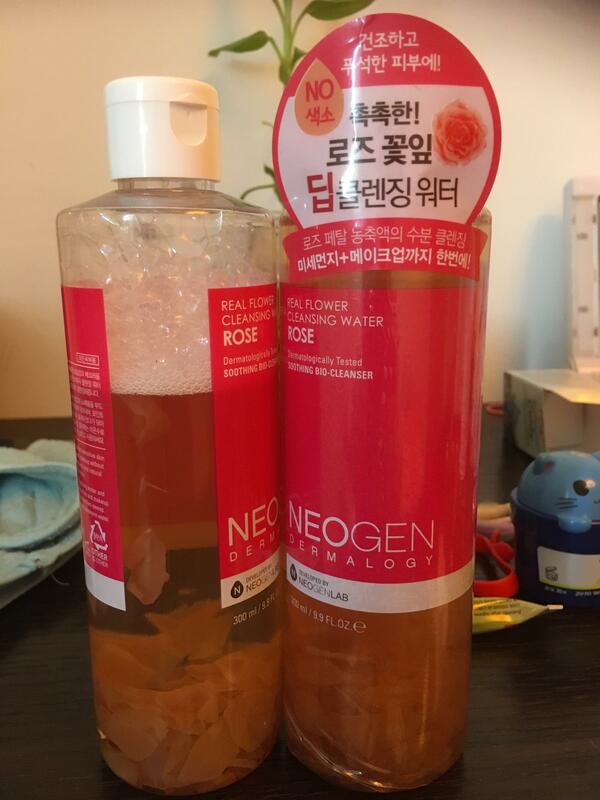 Radiant your Skin Care with the [Neogen] Real Flower Cleansing Water Rose! 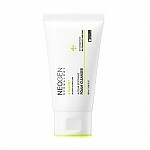 we aim to provide you best korean products to take good care of your skin, including Cosmetics, Cleanser, Face wash. Hydra Face wash online. 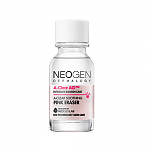 Moisture type, no-wash, deep cleansing water that delivers moisture to rough, dry skin while delivering rapid and effective cleansing to the skin. 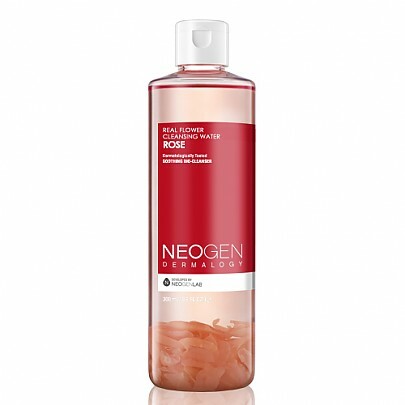 Feel the effective and fresh cleansing benefits delivered by the real rose petals with every use. 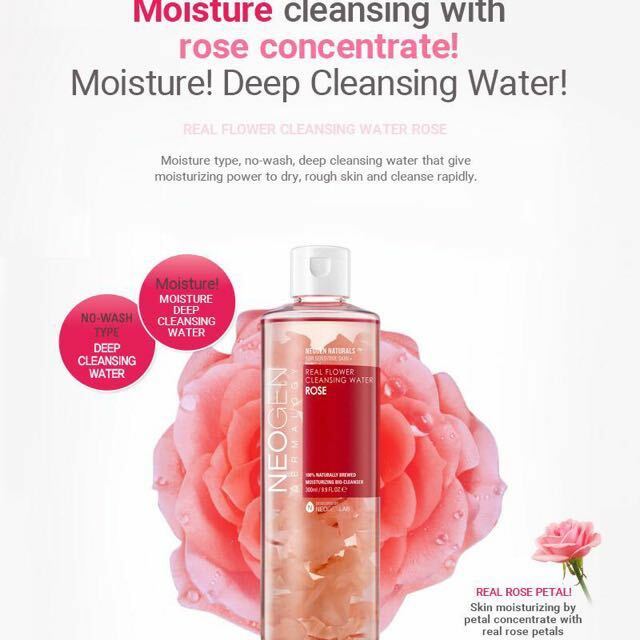 Real rose petals, extracts and natural cleansing agents remove makeup, dirt, and impurities from your pores while leaving your skin feeling moist and hydrated. *Does not contain any artificial fragrances or coloring. Saturate a cotton pad with cleansing water and lightly sweep across entire face to remove all impurities and makeup. For the color makeup, leave on soaked pad for a while then sweep. No need to rinse after use but if needed, gently rinse with lukewarm water. *Sediments are natural ingredients, safe to use. 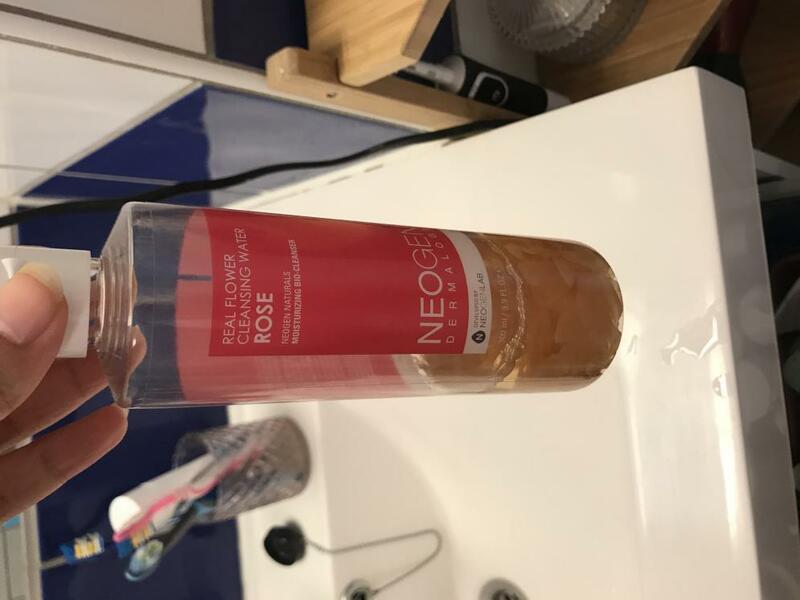 Do i still use toner after i use this? sal…@hotmail.com Very good products. Does not hurt the eyes and is gentle. Not to mention rose water is very good for skin. 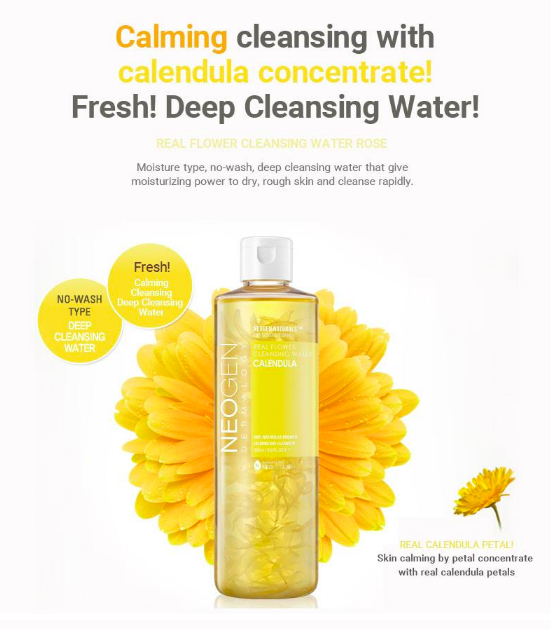 Tri…@gmail.com My first cleansing water, didn’t break me out and it smells soo good. Anz…@gmail.com I can feel it help to remove the make up layer. However i used to clean cream . I prefer to use cleaning cream . 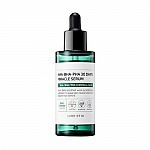 tan…@gmail.com Очень нравится использовать очищающие корейские водички, заменили мне мицелярные воды. Мицелярка сушит и хочется смыть поскорее с кожи. Здесь же всё очень бережно, нежно и приятно, действенно. Использую как первый этап перед бальзамом или гидрофильным маслом, довольна.